#Labour leader Jeremy #Corbyn has backed calls for an inquiry into alleged #Islamophobia within Britain’s ruling Tory party. 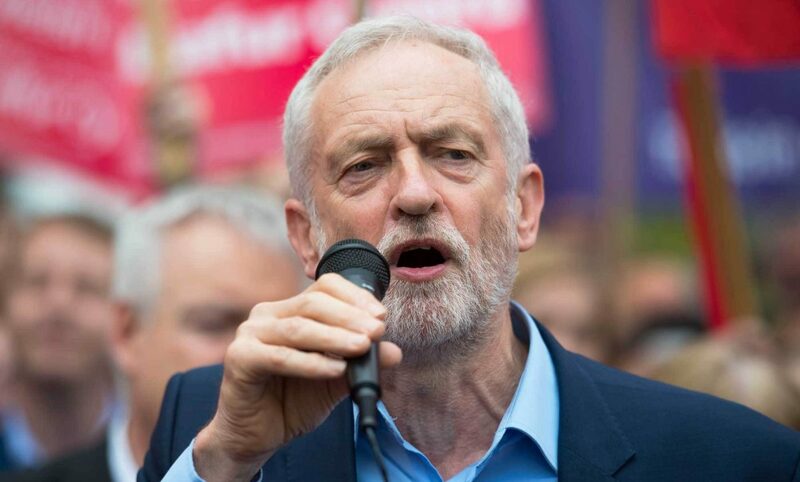 Speaking at a west London mosque, the Labour leader told Press Association: “I think if there are allegations made then an inquiry should be held and it should be addressed and it should be dealt with. These reports follow accusations from The Muslim Council of Britain (MCB) last week who called for an investigation into what it said were “more than weekly occurrences of Islamophobia from candidates and representatives of the party”. The Home Secretary rejected calls for an investigation saying: “The Muslim Council of Britain does not represent Muslims in this country. You find me a group of Muslims that thinks they’re represented by the MCB. “I would be very suspicious of anything that they’ve got to say not least because, under the last Labour government – and a policy continued by us – we don’t deal with the MCB. He also suggested the MCB do not represent the Muslim community as they have no mandate or consensus to operate under such a notion. A notion shared by many muslims until recently, when, according to the MCB, over 300 Mosques from the UK showed their support for the MCB on this issue. MCB’s call for an inquiry has been endorsed by a diverse range of people and organisations have strongly supported this call for an inquiry.